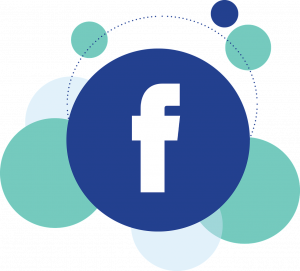 Facebook advertising can be a powerful tool to grow your practice when it is used appropriately and in combination with a complete chiropractic marketing plan. But how do you know if you are doing it correctly? First, let’s make sure you are following the rules. Then, we’ll share a few actionable tips you can use to jumpstart your chiropractic marketing on Facebook. When it comes to your Facebook ad text, it can’t directly or indirectly assert that you know something about a person’s personal health issues. The idea is that you are not singling out individuals based on their health and other personal traits (such as age, race, religion, etc.). You can, however, advertise and describe the services your practice offers. Avoid using words like “you”, “your” or “others”. 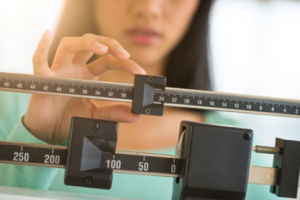 The images used in your Facebook ads should promote healthy living through nutrition and exercise without generating a negative self-perception of Facebook users. Essentially, you want to encourage the positive rather than emphasize the negative. Bonus Tip: Facebook ads also cannot contain before and after pictures since they might imply unrealistic expectations. With the basics of Facebook’s advertising policies aside, let’s dive into two of the best ways to use Facebook ads in your chiropractic marketing. Do use Facebook advertising as a branding and awareness tool. Facebook’s interest targeting tools are incredibly useful for advertising. They allow you to find the exact type of person who can benefit most from your services. 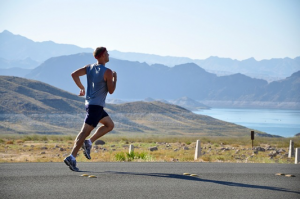 For example, targeting runners for a plantar fasciitis campaign or targeting people interested in gluten free foods, paleo and celiac disease for a functional nutrition program. However, after going through all of the effort to target the specific person on Facebook, create just the right ad text and image for your offer, don’t let the action steps end at “Learn More”. Once the prospective patient gets to your website they need to know what to do next. This is where having a comprehensive chiropractic marketing plan comes in to play. Facebook gives us unprecedented opportunities to reach people who may otherwise not know about your practice, but these clicks are only useful when they lead to appointments. Make sure that your website supports the prospective patient on their journey from Facebook to booking an appointment. Send them to a landing page created specifically to support the ad—it should have similar messaging and a call-to-action to schedule an appointment. Facebook is pointing people toward your practice and your website directs them to your front door. 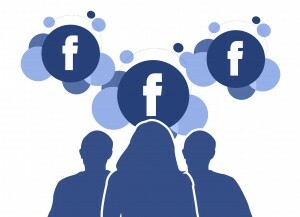 Do use Facebook advertising to retarget your website visitors. Consumers typically need to see a brand multiple times before making a purchasing decision. By installing a bit of Facebook code on your website, you can track how many people have visited your site over the past 180 days and target the recent visitors with Facebook ads, giving them another opportunity to interact with your practice online. We recommend targeting visitors from the past 30 days to keep your practice top of mind. This is a simple way to incorporate Facebook advertising as an ongoing aspect of your chiropractic marketing. It can be easy to get a little too specific in these ads and say things like, “Hey! Remember visiting our website?” That makes people uncomfortable. 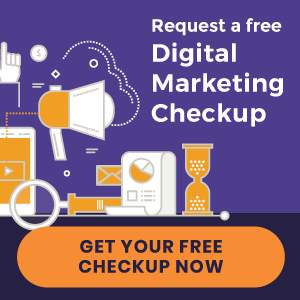 Instead, view remarketing as an opportunity to show visitors an aspect of your practice or a particular offer they might have missed the first time on your site. Facebook advertising is a definite do for chiropractic marketing and these guidelines are a great jumping off point. For an easy-to-follow walkthrough on how to set up a Facebook ad campaign and more tips for marketing your practice with Facebook, download The Chiropractor’s Guide to Facebook eBook here. « Chiropractic Website Design | Imagine Chiropractic and more just launched!